It may be cold and windy, but that hasn't stopped our students from getting in the festive spirit! 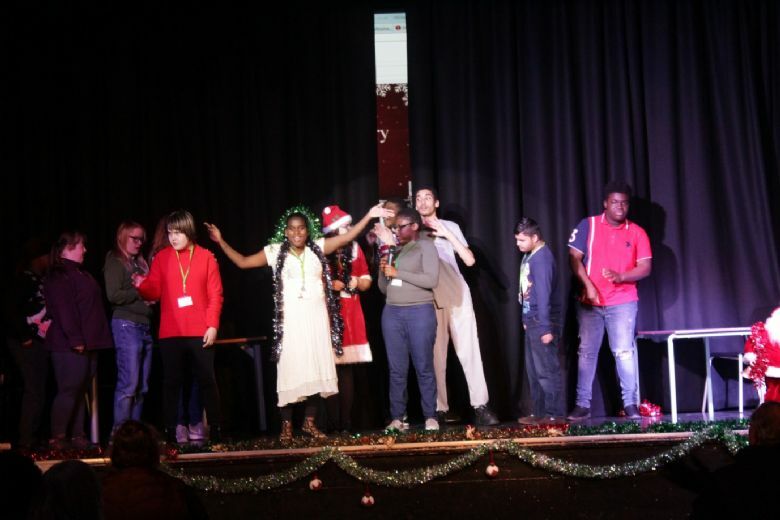 The students from our Inclusive Learning department have been working hard in the lead up to their annual Christmas Show, which took place last night. The performance began with their play 'A Nightmare on Shooters Hell Street' which featured Christmas-themed zombies with gory make-up applied by our Beauty students. 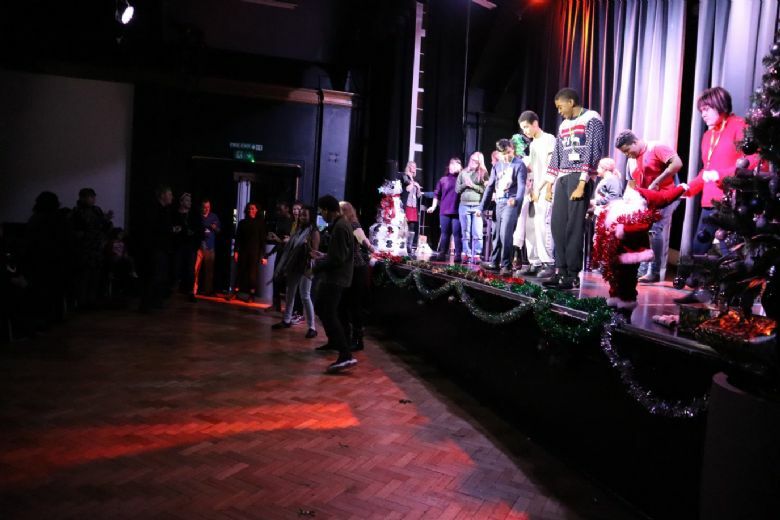 Students voices then filled the room as they sung a range of Christmas classics - their enthusiasm and festive cheer was infectious as they even got the audience involved in the Cha Cha Slide. Needless to say, guests and students left the hall feeling even more excited for the upcoming Christmas break! 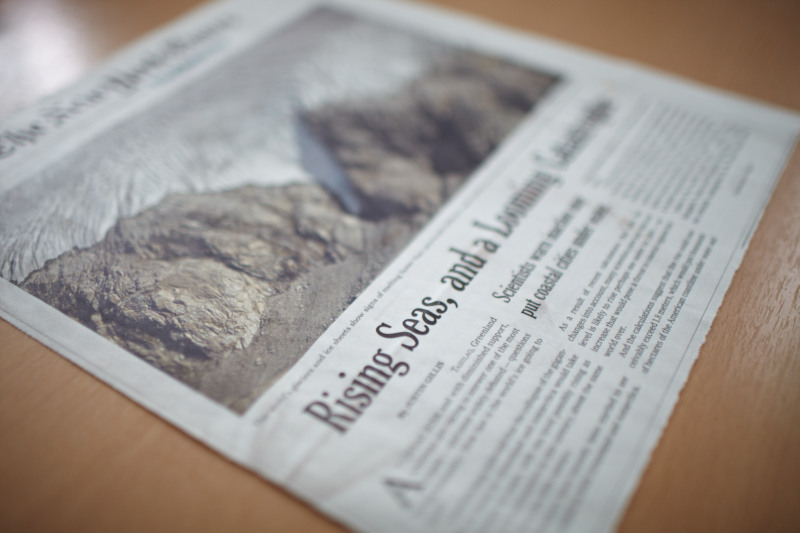 Take a look at some of the highlights from the event here!